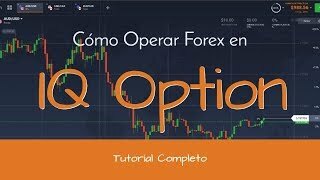 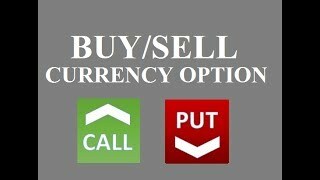 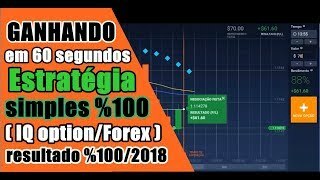 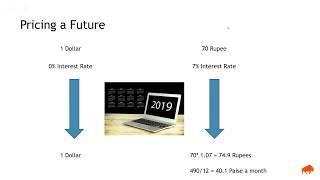 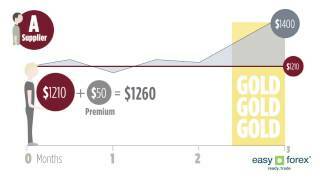 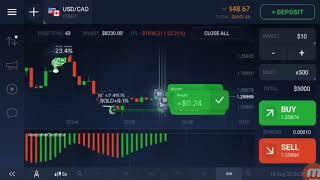 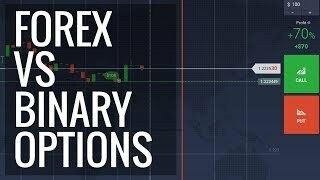 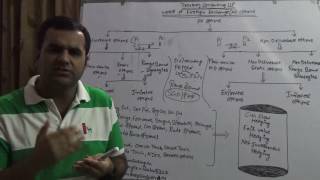 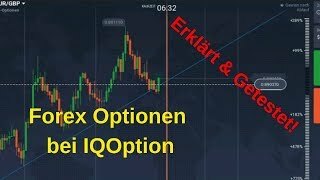 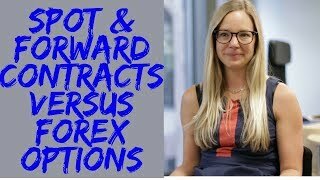 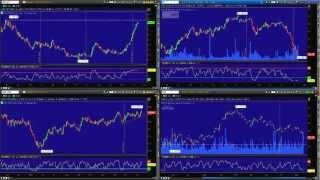 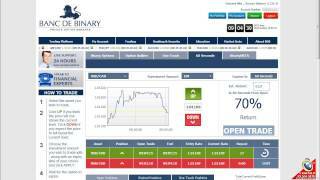 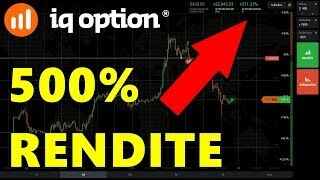 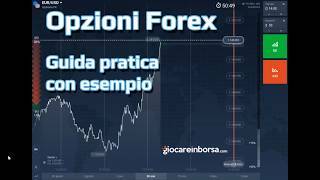 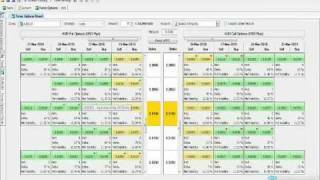 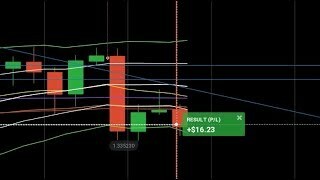 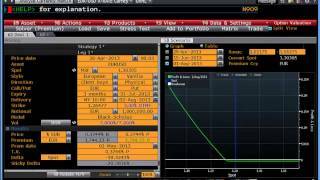 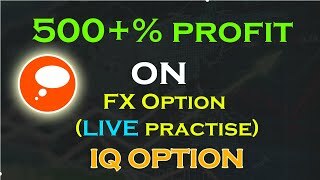 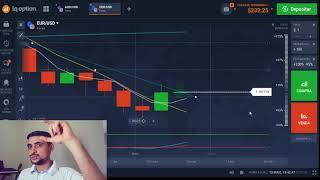 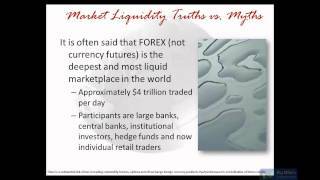 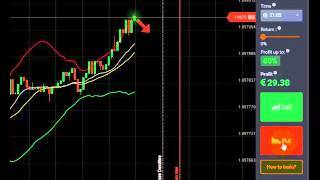 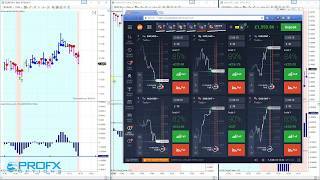 How to trade Forex Options, 60 second options trading. 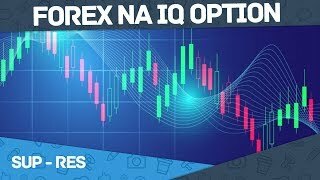 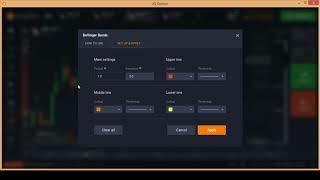 How to trade option? 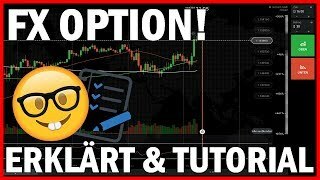 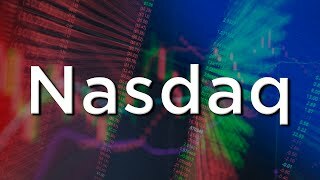 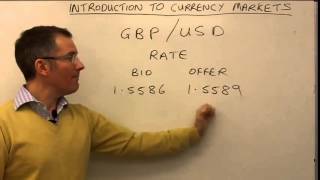 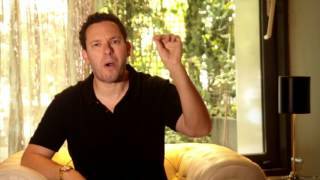 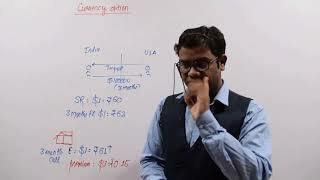 Option trading course, Jonathan Barratt teaches you how to make money by trading option. 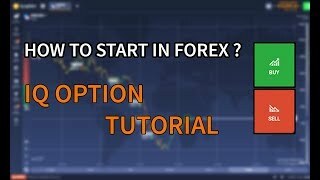 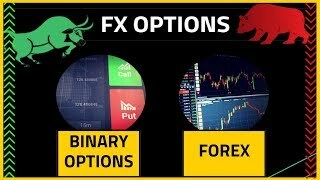 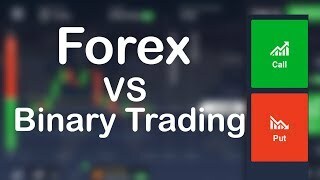 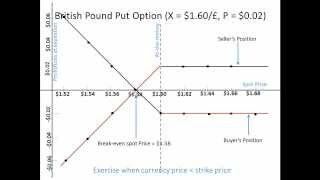 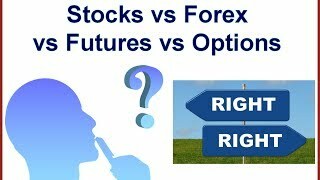 Is it possible to hedge using Forex Options?